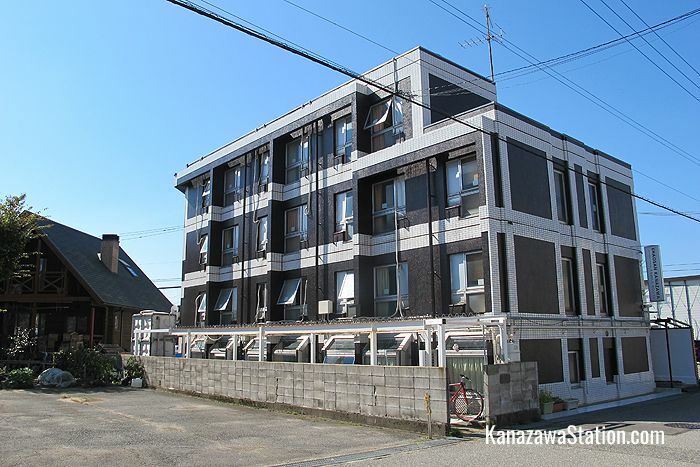 Neighbors Inn Kanazawa (formerly Khaosan Kanazawa Family Hostel) is a cheap and friendly hostel on the west side of Kanazawa Station which is suitable for solo travelers, group travelers, and families. The hostel interior is brightly decorated and the cheerful English speaking staff are very welcoming and happy to help with guests’ inquiries. The hostel has both mixed dormitories and dormitories for ladies only. 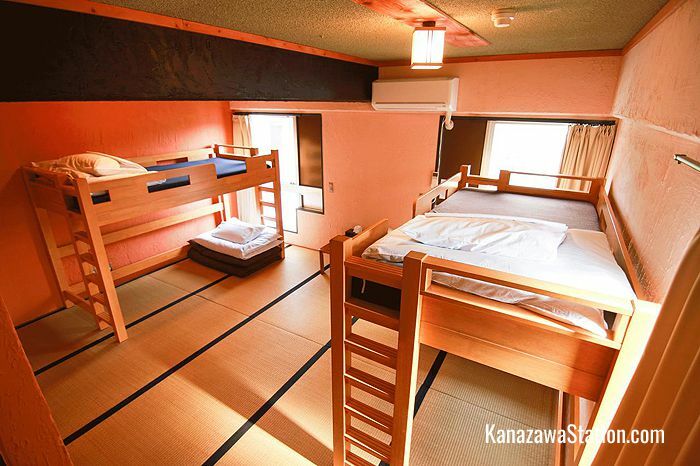 Dormitories have bunk beds with privacy curtains that sleep eight people. Dormitory guests also have access to security lockers for their belongings. In addition there are a range of spacious private rooms that are suitable for single travelers or groups of 2, 3, 4, 5 or 6! All rooms have air conditioning and all guests have access to electricity outlets. All beds are supplied with pillows, clean linen and blankets. This hostel has shared use toilets, wash stands, and showers. Showers are supplied with body soap, shampoo, conditioner and hair dryers. To rent a towel costs 50 yen and you can also buy a toothbrush or shaving razor for 50 yen each. The hostel reception is open from 8.00 – 21.00. Luggage can be stored at reception for free. This hostel has a living room with a TV, a manga library, a kid’s play area, and a shared kitchen stocked with pots, pans, cooking utensils and free tea and coffee. The hostel sometimes hosts cultural events in the common areas such as calligraphy lessons or traditional dance displays. A limited number of bicycles are available to borrow for free, however they do require a 1000 yen deposit. This hostel has a laundry area with coin operated machines. The washing machines cost 200 yen for one use and the dryer costs 100 yen. Laundry detergent is supplied for free. For security reasons the hostel is locked at night but guests are provided with a pin-number code that they can use to get back in at any time. This hostel does not have its own parking space but there is a paid parking lot nearby. 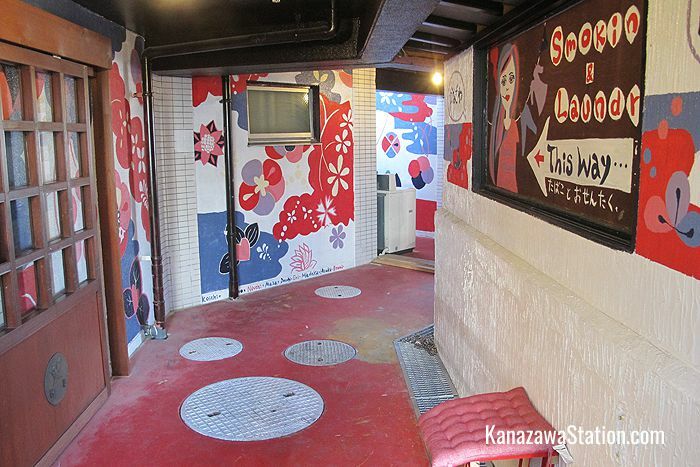 Neighbors Inn Kanazawa is a 13 minute walk from the west exit of Kanazawa Station.